Nardwuar The Human Serviette News: New Evaporators Video - Hot Dog High ! 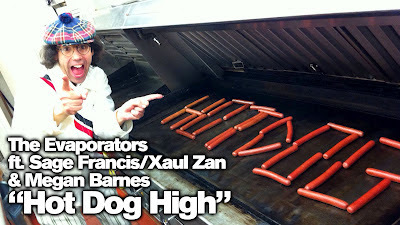 New Evaporators Video - Hot Dog High ! Here's the brand new Evaporators Video!